Dr. Irum Alisha Qureshi is board-certified in Allergy and Immunology and her practice focuses specifically on raising the quality of life for patients who suffer from a broad range of conditions, including asthma, sinus disease, eczema, hives, reaction to foods, reactions to insects and drugs, eye allergies and immune system problems that may cause frequent injections. She utilizes advanced diagnostic testing to evaluate patients and determine the most effective course of treatments and preventative measures. 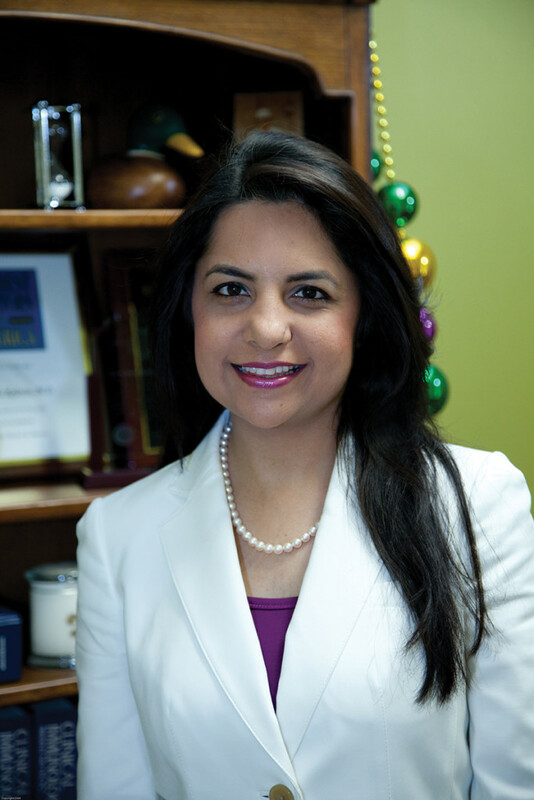 Dr. Qureshi focuses her expertise on finding triggers to the patient’s allergies in order to develop personalized management including allergen immunotherapy which has the potential to cure allergies. Additionally, she works closely with families and emphasizes the importance of early detection for allergies and immunodeficiency. She combines the best practice methods with clinical excellence and personalized care to create a high quality clinic.